Copyright: © 2011 CONAN PRODUCTIONS, INC. All Rights Reserved. The most legendary Barbarian of all time is back. Having thrived and evolved for eight consecutive decades in the public imagination- in prose and graphics, on the big screen and small, in games and properties of all kinds- Conan's exploits in the Hyborian Age now come alive like never before in a colossal action-adventure film. 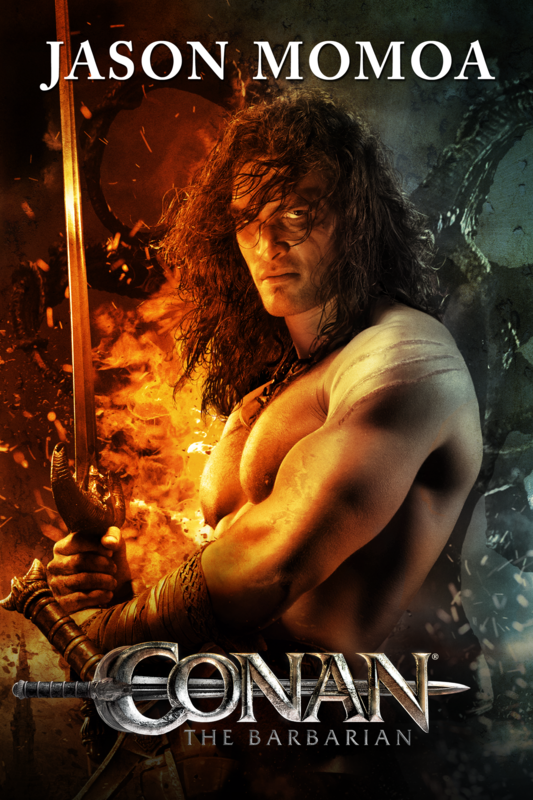 A quest that begins as a personal vendetta for the fierce Cimmerian warrior soon turns into an epic battle against hulking rivals, horrific monsters, and impossible odds, as Conan realizes he is the only hope of saving the great nations of Hyboria from an encroaching reign of supernatural evil. 2019-4-19 01:19 GMT+8 , Processed in 0.075492 sec., 17 queries .